In open concept spaces, rugs go way beyond warming up cold floors; they help define areas while adding a cohesive look. Jenon Bailie, our Home Decor Merchandise Manager, brings together three rugs to create a modern look for a kitchen, living room and dining room. Her secret? Mix textures, patterns and pile height to add both variety and function. 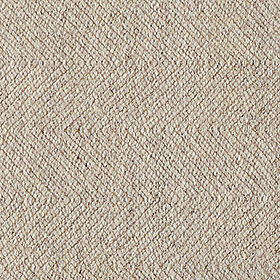 "Avilia is a dense, flat-weave rug that is great under the kitchen table," says Jenon. 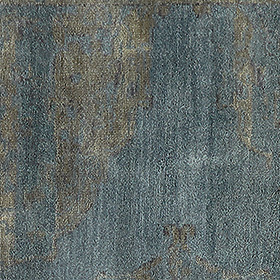 Shown here in heather, this rug has a subtle pattern and its low pile makes it easy to pull out dining chairs. This luxurious wool rug is durable enough to stand up to daily living and cushiony underfoot. 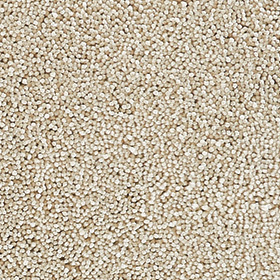 "Our Arden Low-shag rug in oatmeal adds inviting, plush texture and creates a beautiful, tone-on-tone look next to the Avilia rug," says Jenon. Jenon advises bringing in some color with our hand-knotted Sivas rug. "The beautiful depth of ocean tones features shadows of taupe that echo the warm, neutral tones of the Arden and Avilia rugs." Now it's your turn. Show us how you use rugs in an open concept space with by uploading pics to our Customer Photo Gallery or get personalized rug pairing advice with our free design services.